Lake Norman Monster | What lurks in Lake Norman? Does a Monster live in Lake Norman? Have you seen something strange while boating or fishing on Lake Norman? Have you seen strange things in the water from the deck of your boat, waterfront home, condo, or rental property on Lake Norman? You’re not alone. Hundreds of people have reported seeing something strange in the waters of Lake Norman. If you think you have seen something in Lake Norman, then you can join in with other Lake Norman residents who have reported seeing an unexplained creature. What lurks in the depths of Lake Norman? No one is sure. Enter the Lake Norman Monster site and join in the speculation. 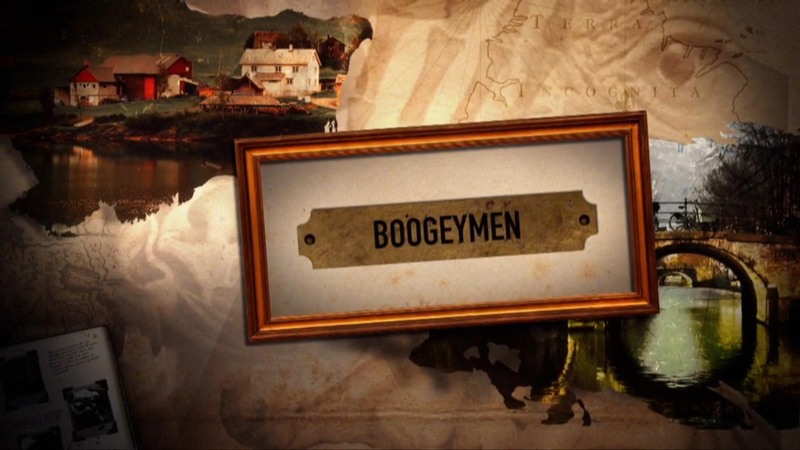 BOOGEYMEN is a television series on the cable network DESTINATION AMERICA. BOOGEYMEN takes an in-depth look at the history of local monsters and travels to the small, picturesque towns where they appeared to listen to both believers and skeptics as they investigate the most recent sightings. In North Carolina’s Lake Norman lies Normie, a lake monster reported to look like an overgrown alligator. Investigators theorize that Normie might be the result of a mutation caused by the nearby nuclear power plant. Their names are legend in small towns and rural hamlets of America: Bigfoot, Hodag, Mothman, the Bell Witch, Champ and Normie. These monsters each have their own unique and lurid stories that have been passed down through generations. Though none of these creatures have ever been confirmed, they stalk the imaginations of visitors, residents and believers in the weird and strange side of life. 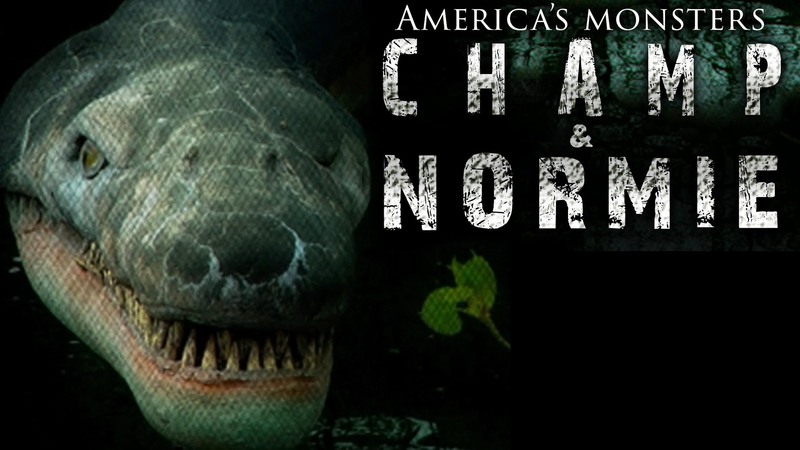 In the “Champ and Normie” episode, venture to Lake Champlain, where compelling evidence and eyewitness accounts tell the story of Champ, America’s oldest monster. And in North Carolina, Lake Norman is home to Normie, a lake monster reported to look like an overgrown alligator. Watch online now! Shop for “Normie” the Lake Norman Monster T-Shirts in our custom T-Shirt store! View our line of adult and children’s shirts.